Well-known as a brilliant general and politician, Julius Caesar also played a fundamental role in the formation of the Latin literary language and remains a central figure in the history of Latin literature. With twenty-three chapters written by renowned scholars, this Companion provides an accessible introduction to Caesar as an intellectual along with a scholarly assessment of his multiple literary accomplishments and new insights into their literary value. 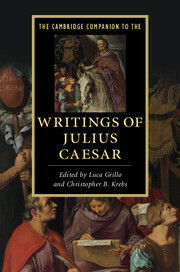 The Commentarii and Caesar's lost works are presented in their historical and literary context. 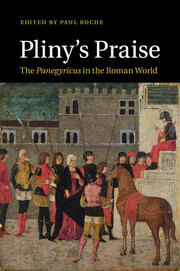 The various chapters explore their main features, the connection between literature, state religion and politics, Caesar's debt to previous Greek and Latin authors, and his legacy within and outside of Latin literature. 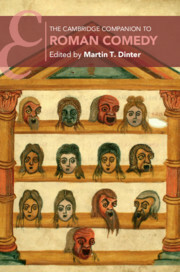 The innovative volume will be of great value to all students and scholars of Latin literature and to those seeking a more rounded portrait of the achievements of Julius Caesar. 23. Writing war with Caesar: the Commentarii's afterlife in military memoirs Hester Schadee. Luca Grillo is an Associate Professor of Classics at the University of North Carolina, Chapel Hill. He is the author of The Art of Caesar's Bellum Civile (Cambridge, 2012), a commentary on Cicero's De Provinciis Consularibus (2015), and various journal articles on the Gallic and Civil wars and on other authors, especially Virgil and Cicero. Christopher B. Krebs is an Associate Professor of Classics and (by courtesy) German Studies at Stanford University, California. 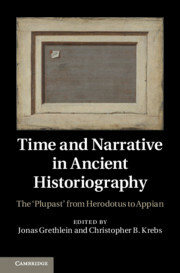 The recipient of the 2012 Christian Gauss Award, his publications include Negotiatio Germaniae (2005), A Most Dangerous Book (2012), and Time and Narrative in Ancient Historiography (edited with Jonas Grethlein, Cambridge, 2013). 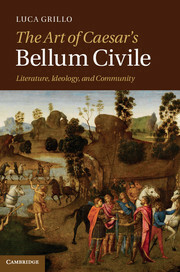 Future projects include an intellectual biography of Julius Caesar and a commentary on Caesar, Bellum Gallicum 7.